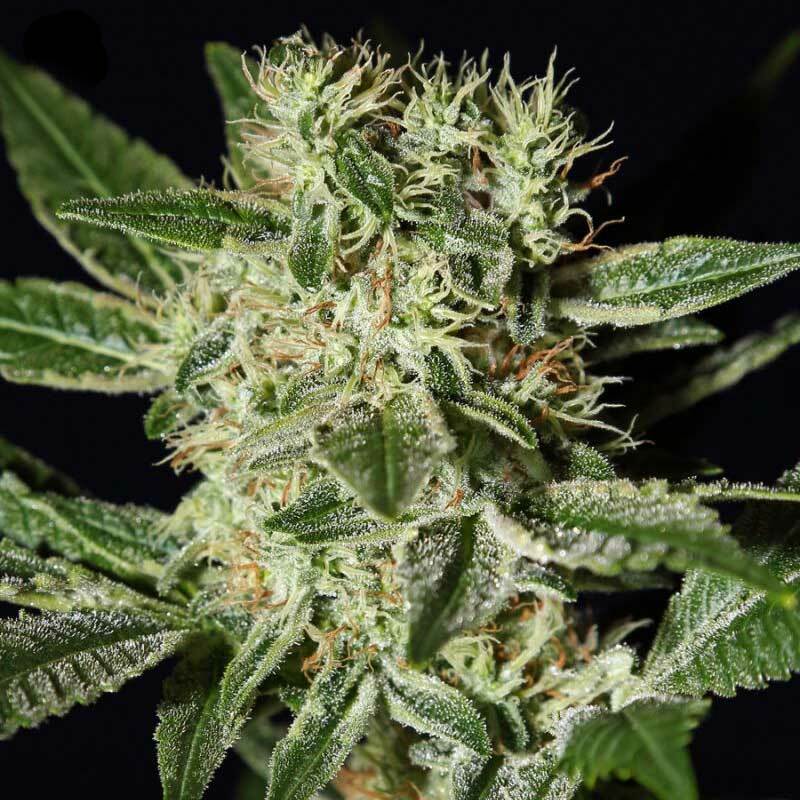 Ladyburn 1974 is a cross between Jack Herer and Ice Dream. Beginning with a body-like high at first. It evolves to a very strong cerebral peak, and slowly creeps away. Medicinally effective in pain therapy. Tastes sweet with an earthy background, mainly citrus and lemon. Indoors, flowering should take 9 weeks, with a yield up to 800 gr/m2. Outdoors, it should be ready at the beginning of October (in the North hemisphere) with a production up to 1000 gr/plant. Medium size plant. Very good for SCRoG. EFFECTS Stoned, body-like at first. It evolves into a strong high, and slowly creeps away. FLOWERING TIME INDOOR FLOWERING: 9 Weeks OUTDOOR FLOWERING: Ready at the beginning of October, (North hemisphere). GENETICS Jack Herer x Ice Dream. HEIGHT Medium size plant. Very good for SCRoG. YIELD Indoor: Up to 800 gr/m2. Outdoor: Up to 1000 gr/plant.